When it is hot your car's air conditioning is the most important part of your travels. Same Day Auto Repair has the top trained ASE certified mechanics to repair or replace your vehicle A/C. Our auto technicians can diagnose anything from a Freon leak to electrical switch and thermostat problems. 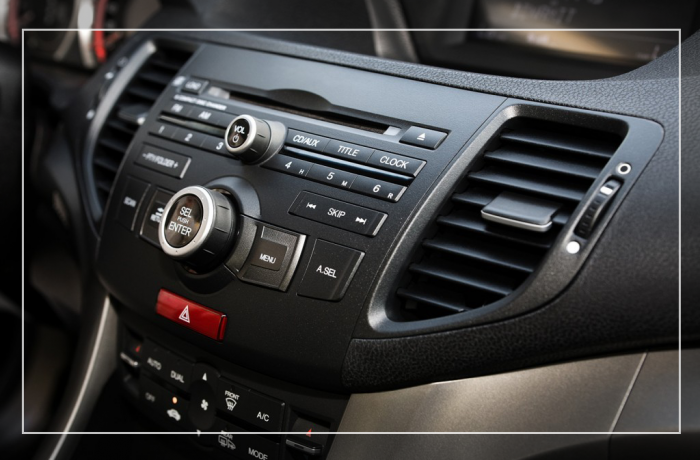 Don't forget that cabin air filter to keep the inside of your car full of fresh air.